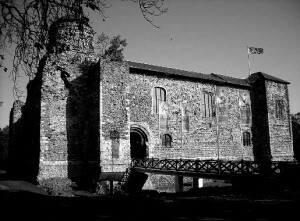 East Anglia is a vast region with lots of history and ghost stories to boot! 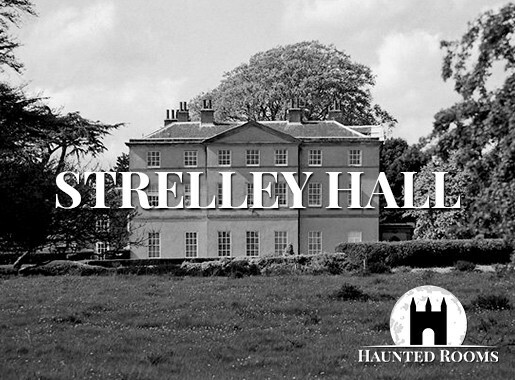 In East Anglia you’ll find some of the most haunted counties in the UK. 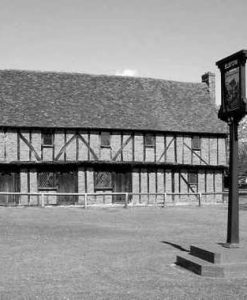 With our overnight ghost hunts you’ll experience a night of ghost hunting in some of the most haunted places in East Anglia, such as Lincolnshire, Essex, Norfolk, Suffolk, Bedfordshire, Cambridgeshire, and Hertfordshire. 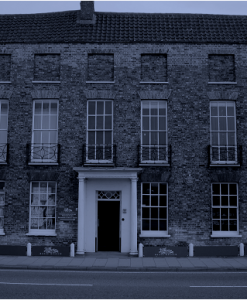 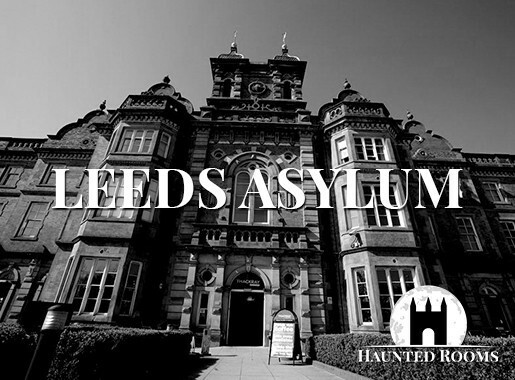 If you join one of our public ghost hunts you’ll have be in with the best chance of experiencing the paranormal. 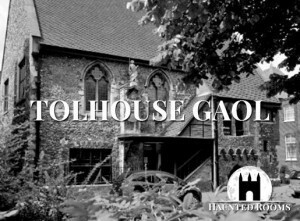 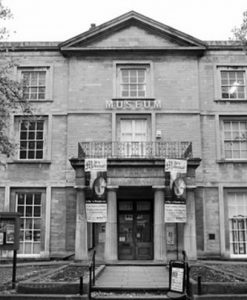 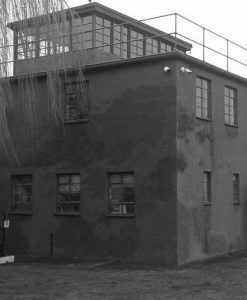 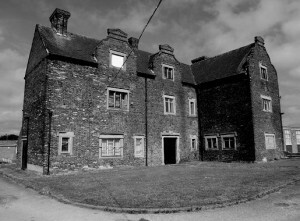 Become a ghost hunter in some extremely haunted places such as Revesby Hall, Coalhouse Fort, Colchester Castle, the Old Nick Theatre in Gainsborough and more. 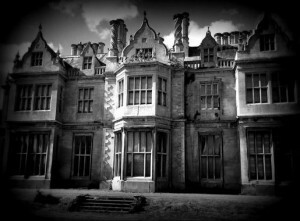 Start looking for a ghost hunt in East Anglia below!